How much is Pat Smear Worth? 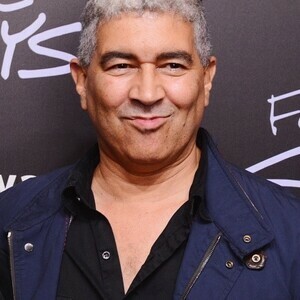 Pat Smear net worth: Pat Smear is an American musician who has a net worth of $10 million. Pat Smear was born in Los Angeles, California in August 1959. Smear is best known for being the guitarist for the rock band Foo Fighters. He was a founder member of the punk band Germs and also played with Nirvana. 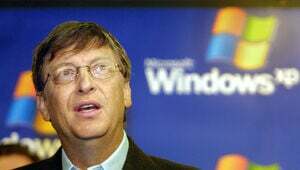 He has also regularly appeared on the MTV fashion show House of Style with Cindy Crawford. After being forced to take piano lessons Pat taught himself to play the guitar. Smear formed the Germs with Lorna Doom, Darby Crash, and Belinda Carlisle in 1977. Their debut album (GI) was produced by Joan Jett in 1979 and is looked at as a milestone for the history of punk rock music. Smear released the solo albums Ruthensmear in 1987 and So You Fell in Love with a Musician… in 1992. He played on the Nirvana albums MTV Unplugged in New York, From the Muddy banks of the Wishkah, Nirvana, and With the Lights Out. Smear has also played on Foo Fighters albums The Colour and the Shape, Skin and Bones, Echoes, Silence, Patience & Grace, Wasting Light, and Sonic Highways. 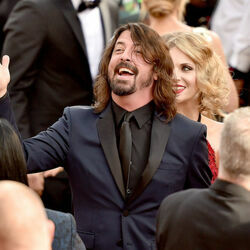 In April 2014 he performed Nirvana songs when the band was inducted into the Rock and Roll Hall of Fame.